Risedon® is indicated for the treatment and prevention of osteoporosis in postmenopausal women. It can be also used to increase bone mass in men with osteoporosis. 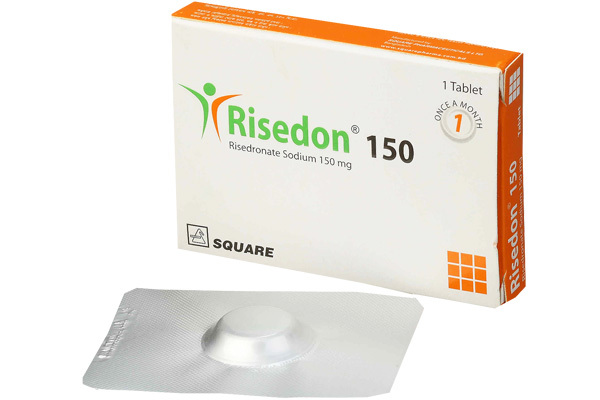 Risedon® 150 Tablet: Each box containing 1 tablet in Alu-Alu pack.